Just off the coast of Venezuela are 3 beautifully mixed-up islands… Aruba! Bonaire! 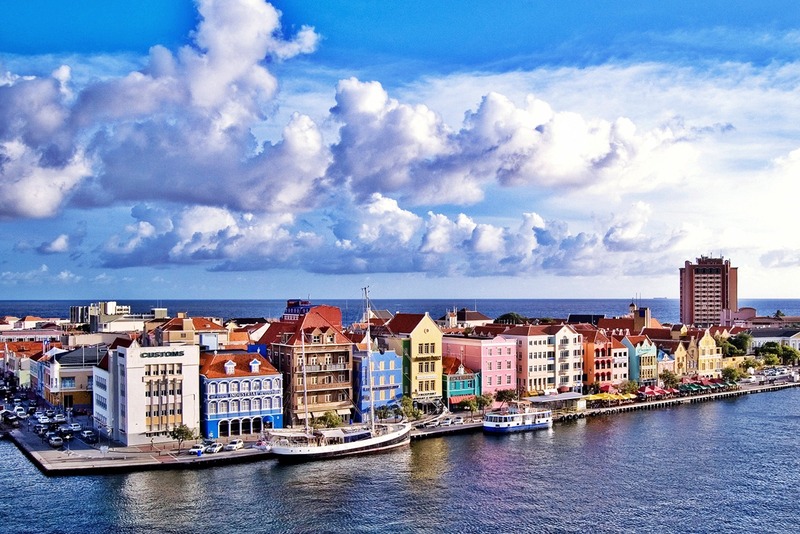 Curacao! Welcome to the land of fusion.. the Dutch Caribbean. Far removed from the major-player Caribbean islands (and proudly outside of the hurricane belt), the ABC islands are small but full of technicolor goodness. The culture (and homegrown language, Papiamento) is a mixture of Dutch, Portuguese, African, Spanish, Native Caribbean and English. The Dutch brought legalized prostitution (you can call it Amsterdam of the tropics) and the rest brought groovy pan-Caribbean music, creating a local style called tumba. Masha bon!